In order to protect the users’ data, Samsung & Google had introduced Factory Reset Protection in Android Lollipop and above versions. 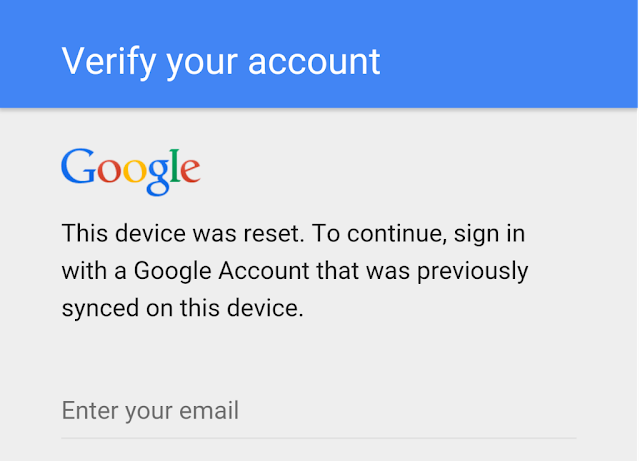 Once the phone is factory restored from Recovery or Hard Reset Combination, user is forced to enter the previously used Google account on the device, in order to ensure that the device is in safe hands or to whom it originally belongs. If you have hard reset your device from Settings, FRP lock might not be enforced. If your Samsung Galaxy S6, Note 5, S7, S7 Edge or Galaxy S8, Galaxy S8 Plus, Note 8 are locked with FRP (Factory Reset Protection). Here is the universal method to unlock FRP lock and credit for this method goes to RootJunky. LATEST UNIVERSAL SAMSUNG FRP Tool UNLOCK METHOD – January 2019 Updated with New Video Guide. Here are the steps to remove factory reset protection / Google previously synced account lock from your Samsung device using Samsung FRP Tools. Look at your phone and the dialer will pop up. Know watch the video below to see the rest of the steps and please comment below on your success or failures. Thanks!! 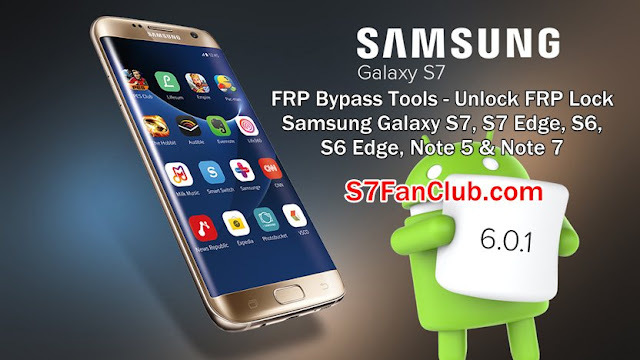 This video guide will help you to use Samsung FRP Tool that is used to remove FRP lock from almost all latest Samsung Galaxy Smart Phones. If you have tried this method and it is not working for you for any reason, there is a new method to remove FRP lock from samsung galaxy phones in 2019, which is using bluetooth exploit to remove FRP lock from samsung galaxy phones. LATEST UNIVERSAL SAMSUNG FRP UNLOCK METHOD – January 2019 Updated with New Video Guide. use another samsung galaxy phone and connect it first. when i have emergy call i click stop add contact but i don t have SCAN BUSINESS CARD why ?? This almost worked for my Samsung Galaxy 7 Edge but I cannot install the APK. I get a cannot parse package error. Any thoughts? Get to the stage where phone makes call but no option after that. Help! Which phone are you using and what is the security patch update month / year? hi i have a samsung galaxy grand prine i got through with everything up to the par with the contacts but there’s no part to add business card or scan business card so im stuck there. please help.